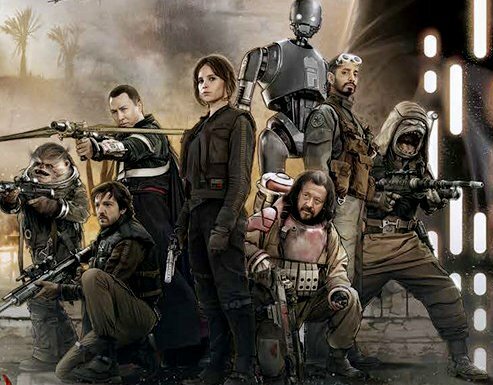 Rogue One: A Star Wars Story has finally been released on Blu-ray, DVD and Digital HD. However, believe it or not, the original idea nearly bagan as a one-hour live action ‘Star Wars’ television show. Read on for more details! ILM’s John Knoll dropped some interesting details of how he came up with the story behind what finally ended up being the first Star Wars spin-off film. The film has now gone one to earn more than $531.7 million at the North America box-office alone, and has become the seventh-largest domestic earner of all time. In a recent interview with CBR, Knoll spoke about his original idea for a “Mission Impossible” style story which centered around a break-in to one of the most highly secure facilities in the galactic Empire. Knoll came up with this idea around the time that Lucasfilm had begun developing stories for a potential live-action STAR WARS TV series. So, he took his epic heist story to former Star Wars producer Rick McCallum. Years later, Lucasfilm president Kathleen Kennedy began developing a standalone Star Wars anthology series of films to accompany the Saga episodes. After wondering what would’ve happened if he didn’t repitch his story, Knoll decided it was time to make an appointment with Kennedy. The Oscar Winning Special Effects Legend also went on to explain how much of the original idea ending up surviving. 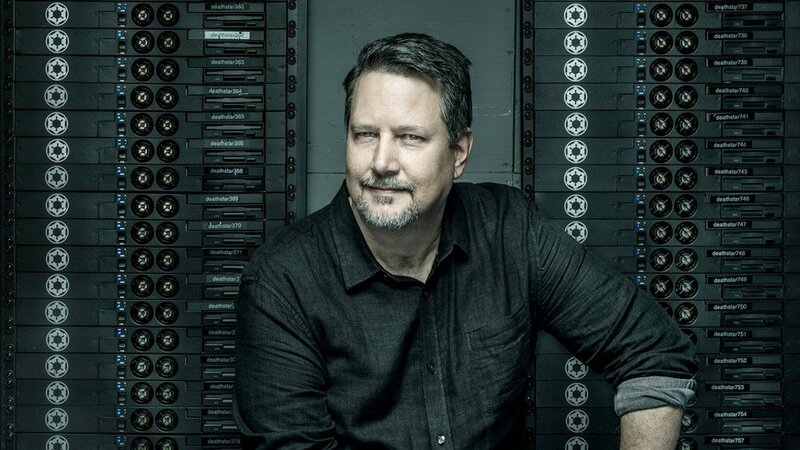 You can read the full interview with the legendary John Knoll here. ROGUE ONE: A STAR WARS STORY is now available on Blu-ray/DVD.